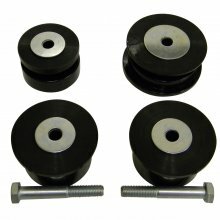 These reinforced mounts are perfect for the enthusiast who is looking to get the most from their vehicle as they will allow more energy to be transferred to the wheels instead of absorbing the energy into the soft rubber. - Hardened Rubber utilized is rated at 70A on the durometer scale. 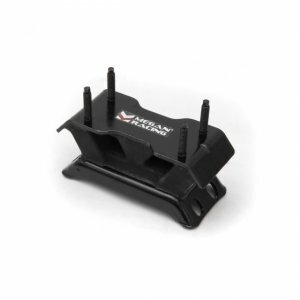 This complete mounting solution for the rear differential features polyurethane construction, replaces all 3 factory mounts and adds the 4th mount tha..